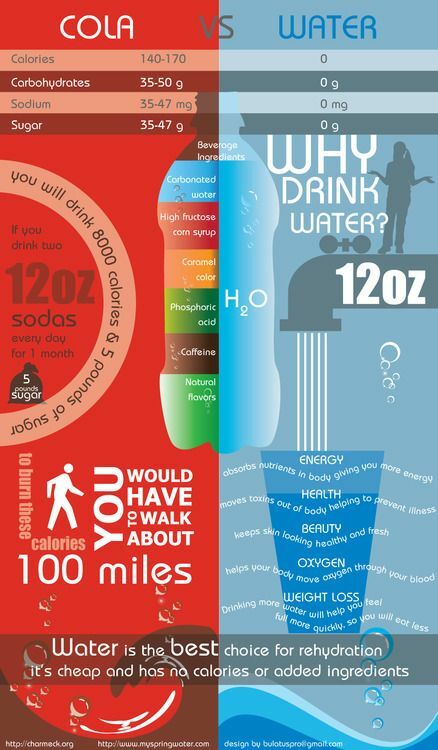 Infographics have definitely captured my attention! They are so interesting, colorful and informative, not to mention there’s a ton of already created ones out there to select from! When my students aren’t creating infographics about FACS related topics I have them analyzing them. There are layers of good information embedded in an infographic including informative text, graphs, charts and statistics which is all created in a visually appealing way. Our school emphasizes non-fiction reading to meet Common Core standards and guess what? Infographics are non-fiction reading and can be a great tool to help students learn information visually and interactively. Below you’ll find some things to consider when choosing and using infographics in the classroom. You’ll also find some FACS related infographics that I’ve turned into learning activities in my classroom. How will you use infographics in yours? Reading Informational Text 1.2 Students read, understand, and respond to informational text-with an emphasis on comprehension, vocabulary acquisition, and making connections among ideas and between texts with a focus on textual evidence. Choosing an Infographic: What kind of information does it contain? Will it keep your students engaged? Does it have a variety of text, charts, and graphs with reliable information? Content: Can it be tied to other core standards or materials you’re teaching about that reinforces goals and adds to your differentiated instruction? Is it factual and accurate? How will you use it? Can it be analyzed by your students? Can you create prompts or worksheets for students to use to analyze, answer questions, or draw conclusions from? How will you use this infographic to discuss and share ideas, conclusions or just answer questions with your entire class? Cola vs Water as a reinforcement activity when I teach about sugar and beverages. Child Abuse in the USA as an introductory activity leading into my unit on child abuse. Chew on This as a reinforcement activity when I teach about food safety. Identity Theft Statistics–What’s the Risk? as a introductory activity when I teach about identity theft. Thank you for sharing! Great idea! Does anybody have a lesson plan or resource for a lesson where students create the infographic? I tried it last year and didn't like the way they turned out.